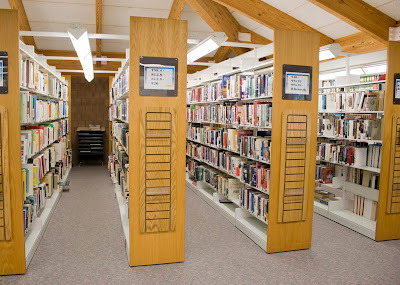 Check these books out below by Thomas R. Martin, American historian, Michelle Pcansky-Brock, noted leader in higher education, Ruth C. Clark, recognized specialist in instructional design and technical training and Richard E. Mayer, American educational psychologist. 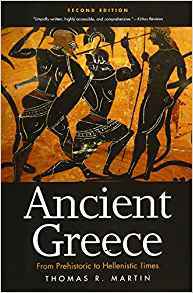 In this compact yet comprehensive history of ancient Greece, Thomas R. Martin brings alive Greek civilization from its Stone Age roots to the fourth century B.C. Focusing on the development of the Greek city-state and the society, culture, and architecture of Athens in its Golden Age, Martin integrates political, military, social, and cultural history in a book that will appeal to students and general readers alike. Now in its second edition, this classic work now features new maps and illustrations, a new introduction, and updates throughout. 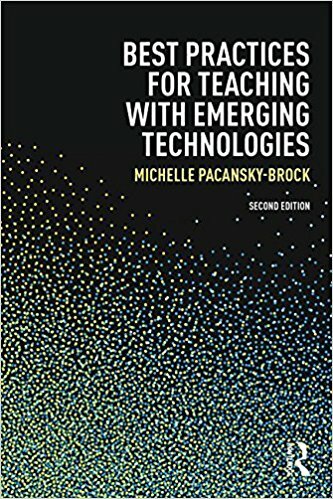 Best Practices for Teaching with Emerging Technologies by Michelle Pcansky-Brock provides new and experienced instructors with practical examples of how low-cost and free technologies can be used to support student learning as well as best practices for integrating web-based tools into a course management system and managing student privacy in a Web 2.0 environment. 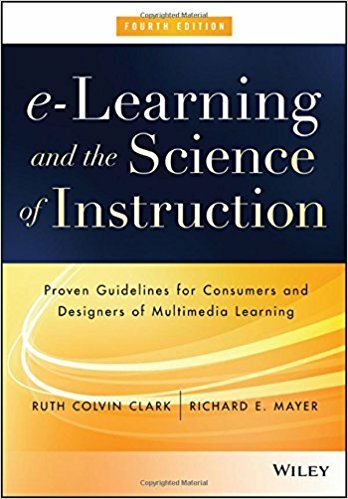 If you want to know why, when and how to use different types of media for teaching and learning, this book is the holy grail for media developers. Ruth Colin Clark and Richard Mayer have put together and easy to read book that gives research-based guidelines on how best to present content with text, graphics, and audio as well as the conditions under which those guidelines are most effective. This book describes the guidelines, psychology, and applications for ways to improve learning through personalization techniques, coherence, animations, and a new chapter on evidence-based game design. Note that this information ios not just for eLearning, but any media you use for teaching.